You've heard of unsung heroes -- here are some unsung villains! 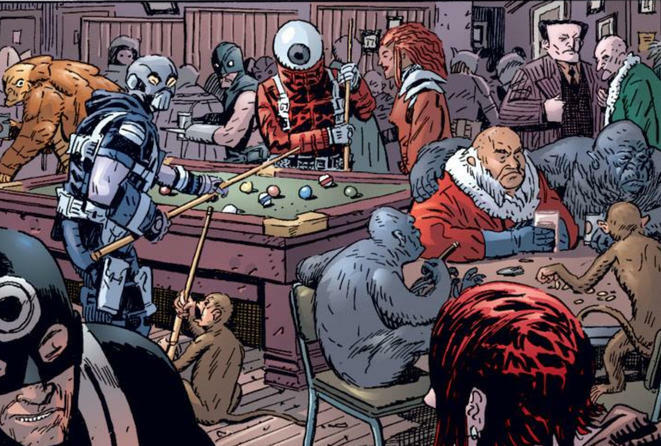 Ain’t no party like a villain party, right? That’s what Natasha Romanoff is about to find out in BLACK WIDOW #3, when she crashes a shindig hosted by the Prince of Madripoor. Sure, all the big names in criminality will be there. But who are some of the unexpected villains she might run into? The underestimated baddies she might have to fight? Here are a few of our top picks! Lorelei’s sister Amora, the Enchantress, tends to get all the glory. But Lorelei is a force to be reckoned with herself. 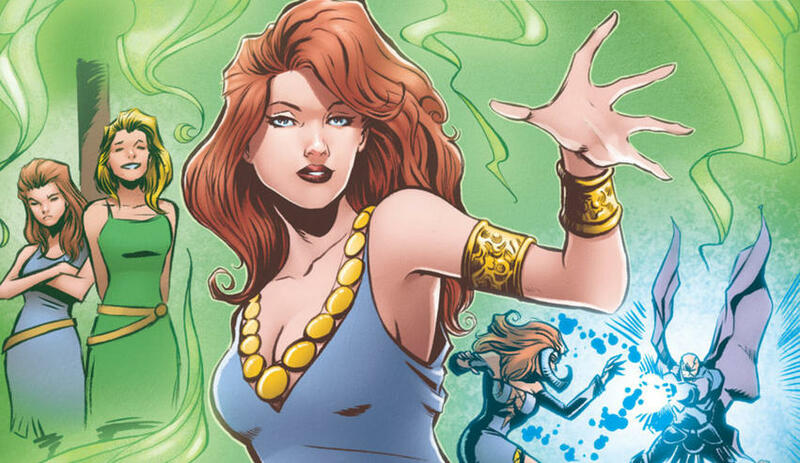 While her powers may not be as refined as her sister’s, she has similar abilities with the mystic arts. And what’s more, she’s clever and a skilled trickster. So skilled, in fact, that Loki recruited her to join him in his exploits on multiple occasions – and that’s saying something! Having to live in the shadow of her infamous sister has probably meant that Lorelei hasn’t received the recognition she deserves, but she definitely isn’t someone to be overlooked. You’ve gotta love a good motorcycle-themed villain! Drake Shannon aka the Orb is disfigured in a motorcycle accident, then given a powerful motorcycle helmet by They Who Wield Power. The helmet looks like a head-sized eyeball that can hypnotize people and shoot laser beams. The accident scars him psychologically and afterwards, he turns to crime. While he might look a little goofy, he carries a very dangerous weapon and isn’t afraid to use it. Originally an A.I.M. 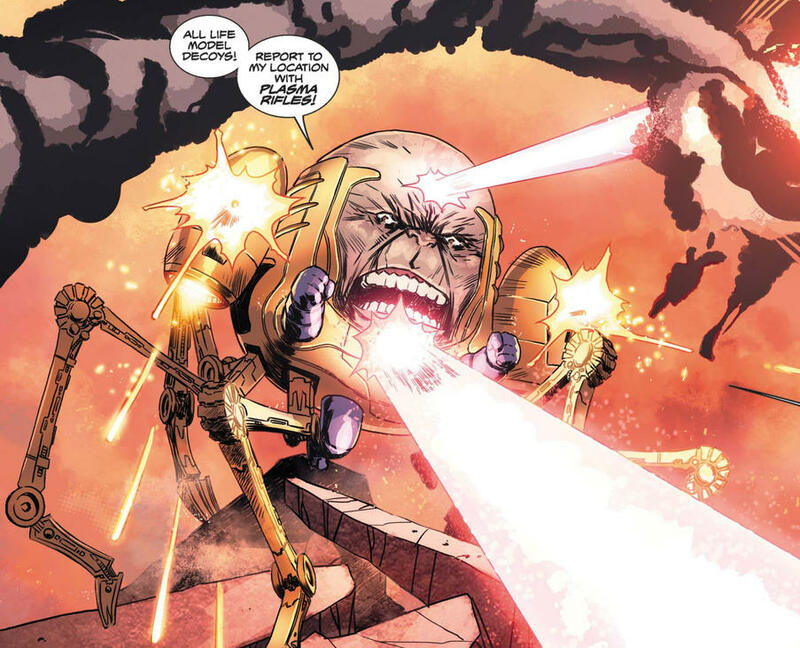 employee, M.O.D.O.K. was evil even before his origin story got underway. During his time at A.I.M., he underwent some really sketchy medical experiments designed to increase his intelligence. While they succeeded, they also gave him an enormous head. Along with his increased mental abilities, he gained the power to control the minds of others, cast illusions, remember events with near perfect accuracy, determine probability, and more. So he might not beat you in a fistfight, but he can certainly use his brains to defeat those who cross him. Yuriko Oyama was basically born into badassery. Her dad, Lord Dark Wind, is the one who came up with the process of bonding adamantium skeletons, and it’s because of him that Weapon X forced its evil science onto Wolverine. Not to be outdone either by Logan or her dad, Lady Deathstrike decided to get an adamantium skeleton of her own, which she uses in her pursuits as a mercenary and assassin. She also dreams of one day proving herself by killing Logan. She’s as dangerous as Wolverine with a dysfunctional family and a massive chip on her shoulder – definitely not a villain to be taken lightly. 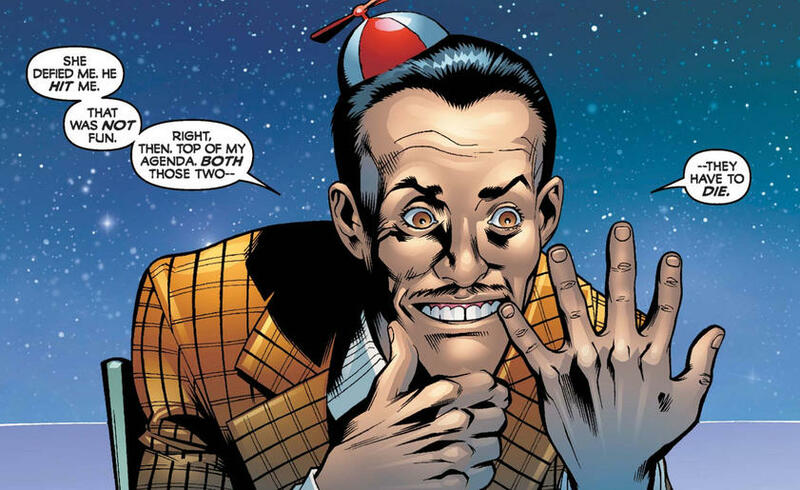 Mad Jim Jaspers began his career as a member of the British Parliament, but when his brain was mutated, he gained the ability to alter reality. When he started using his powers on a larger scale, it drove him mad. He led an anti-superhuman campaign because he wanted to be the only person with super powers. So he’s a politician, which is scary enough on its own, who wants to get rid of all Super Heroes and has the ability to change reality itself. Remind me again why Thanos gets all the attention? So who will Black Widow encounter at the big baddie party? The possibilities are endless, but one thing is for sure – there’s no shortage of super scary villains running around the Marvel Universe! 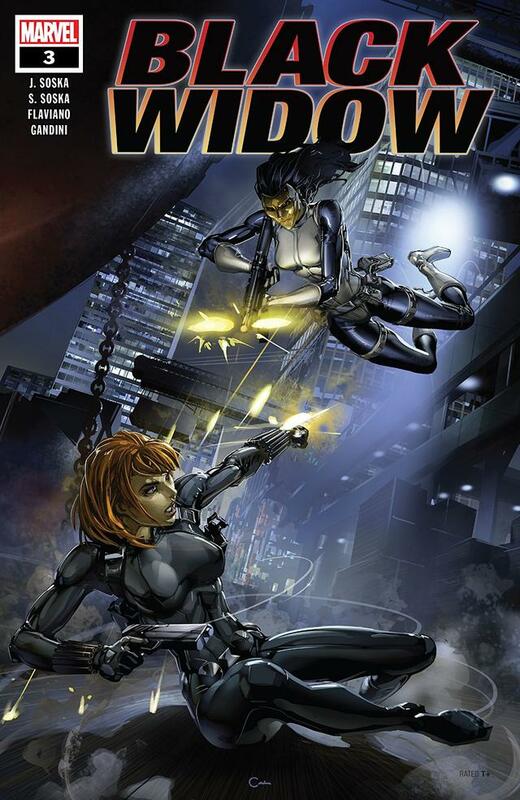 BLACK WIDOW #3, written by Jen and Sylvia Soska with art by Flaviano, is available now online and at your local comic shop!